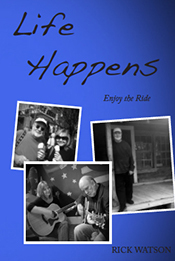 Life Happens is Rick Watson's latest book. Like Remembering Big, it's a collections of short essays that first appeared as columns in newspapers across Alabama. 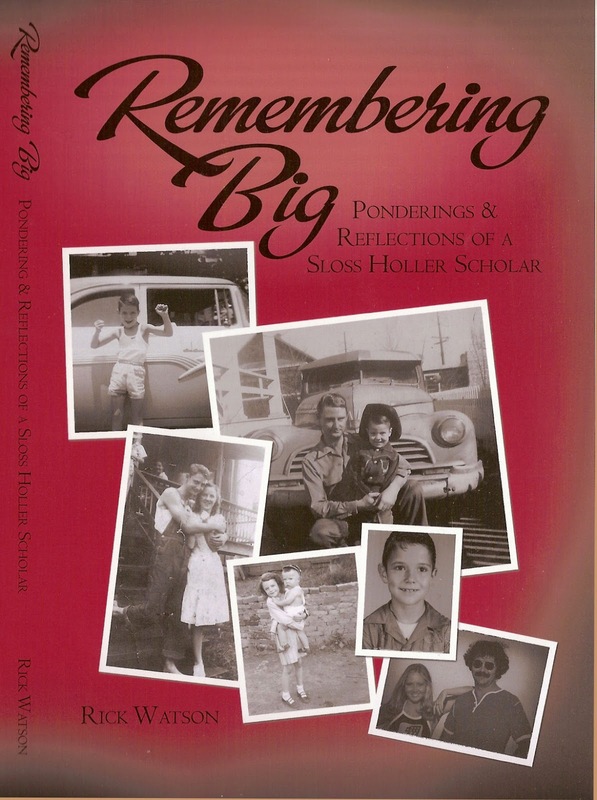 Remembering Big now available on Kindle, and Nook. It will be available soon on all major eBook providers. Keep us telling about the books you are reading. Happy reading! The one by Ray Bradbury intrigued me. I don't read science fiction either. But this one you mention is about creative writing.